Compare pricing for Arizona charter buses, shuttle buses, minibuses and more from all across the state! Price4Limo has over 12,000 vehicles in our inventory across the USA with photos and prices for you to choose for your transportation needs. Getting a free quote takes less than 30 seconds and no email is required! 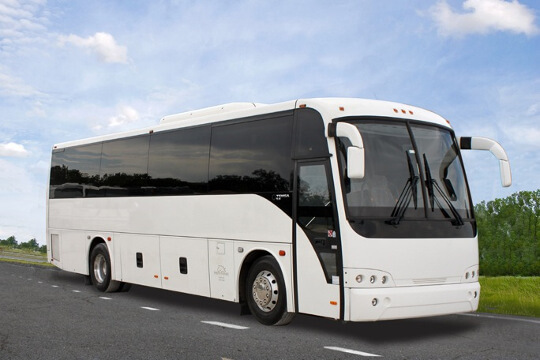 Exploring the natural splendors of Arizona and its scenic vistas can be more extravagant and special when you rent a charter bus rental at Price4Limo. In terms of area, the state of Arizona is the sixth largest state throughout the country of USA. 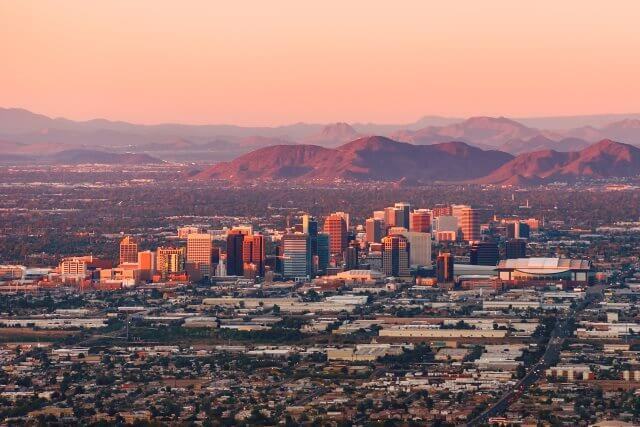 With copper mining as the premier industry in Arizona and the availability of refrigeration and air conditioning became widespread in the country, the state’s population boomed and the cities throughout the state grew faster to be progressive. Visiting the state of Arizona offers a wonderful outdoor experience for the whole family or for the whole group. There are rich ancient historical sites and renowned landmarks to see, as well as museums, galleries, sports events, and exciting day or nightlife. The state of Arizona boasts of the unique and majestic Grand Canyon, ancient Spanish Pueblo at Presidio San Agustin del Tucson, and amazing Lake Havasu City. 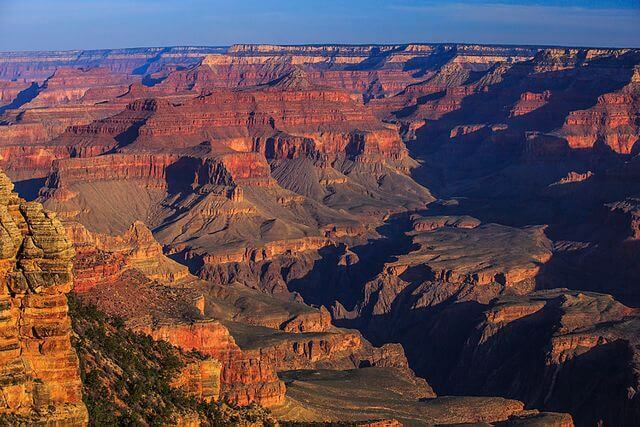 The panoramic vistas and the mile-deep landmark is one of the majestic natural sites in Arizona. The pine-covered mountain town is a real splendor. Lake Havasu City’s SARA Park is the place for concerts, rodeos, outdoor events, and plenty of mountain views and nature experience. There are other entertainment and amusement parks throughout the state that are fun and exciting to visit. This museum is one of the most renowned and popular museums in Arizona, featuring more than five million artifacts and historical objects about the Native America. Offering inspiring musical performances, this is the place worth visiting in the state of Arizona. The orchestra provides different musical plays and performances performed by the local and international professional musical artists. Including the Canyon de Chelly, Montezuma Castle, Navajo, Wupatki, and Tonto. There are plenty to see and do in the state of Arizona and it can be more fun if you will tour around with the whole group of family or friends. 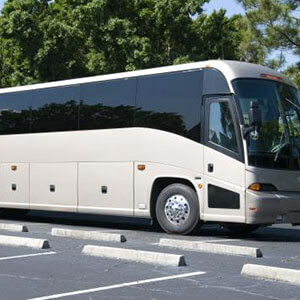 With the Charter buses at Price4Limo, finding the right charter bus rental that fits your needs and budget is easier. 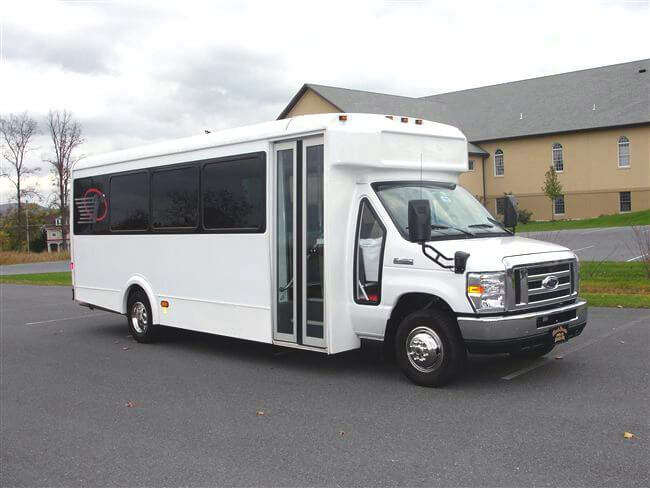 You can easily choose from Motor Coaches, Charter buses, School buses, Shuttle buses, and minibuses for family reunions, kid’s party, school field trips, or corporate and business transportation. 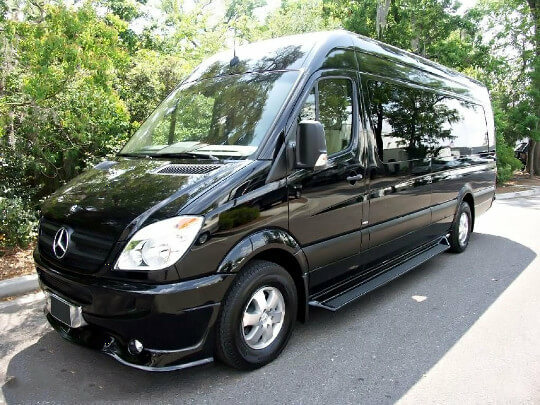 The charter buses ae also ideal for wedding transportation and for bachelor and bachelorette parties. 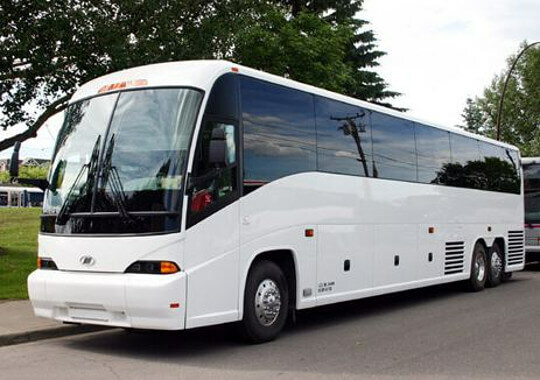 Renting the Arizona charter bus rentals for any ground transportation is a smart choice because they are more economical and affordable. 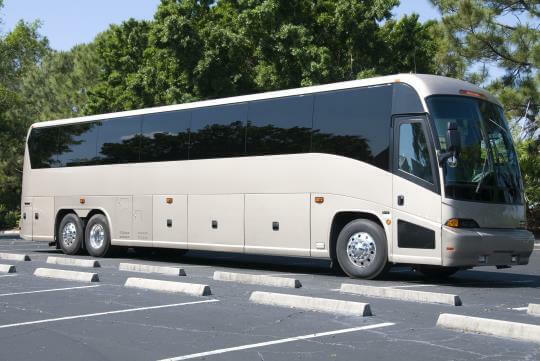 Anyone can afford to rent a charter bus rental at its low price whether for small group or for large group. 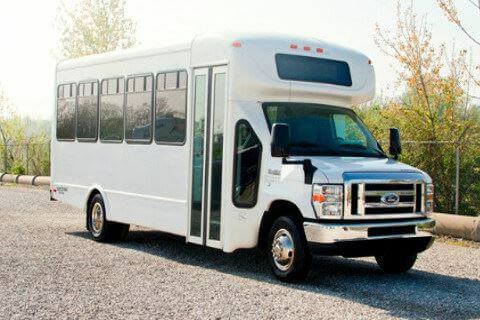 You can rent a charter bus today. 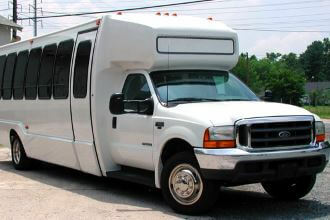 Call Price4Limo now for free quotation of Arizona charter bus rentals or for reservation or price comparison. 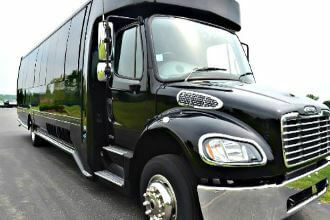 Talk to our customer service representatives or start a search and reserve a charter bus online.